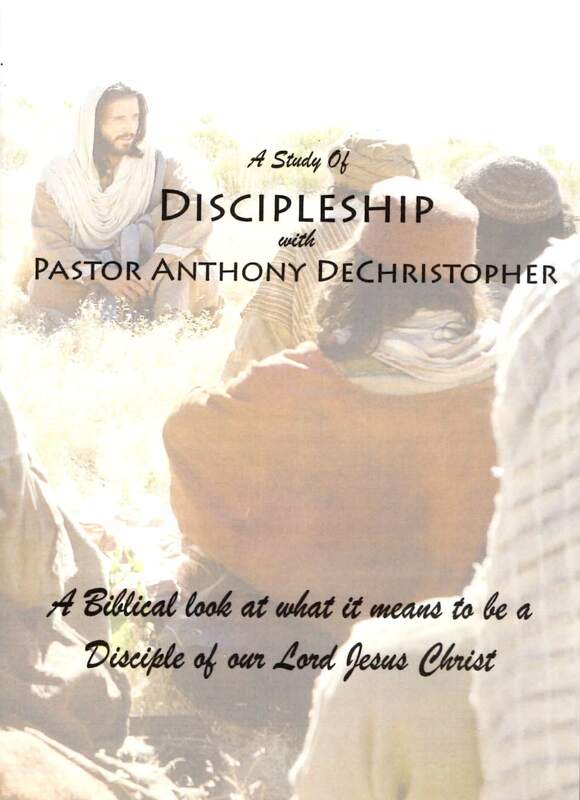 For any donation you can get a copy of the discipleship series 7 disk CD package. 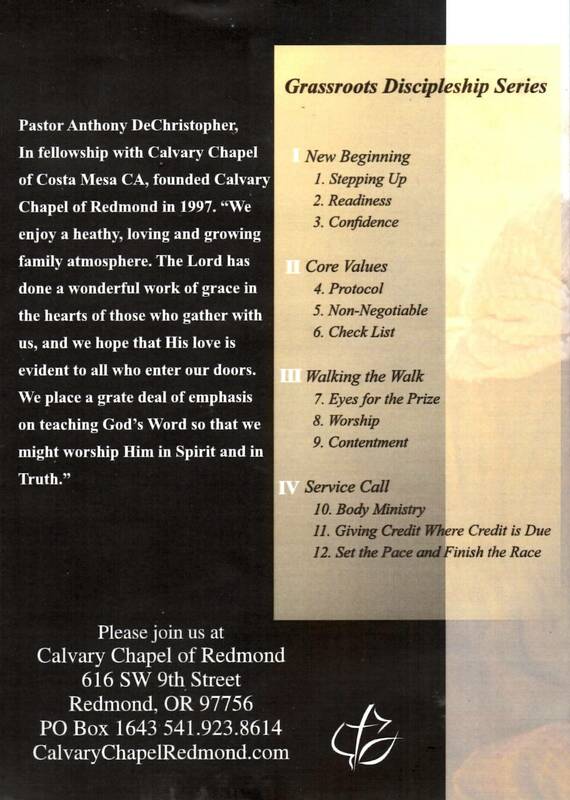 Click on the donate button and go through the steps to donate including your address information, in the comment section type [Discipleship series CD’s] This way we will have your mailing address and we can get the CD’s to you. We know they will be a blessing to you.